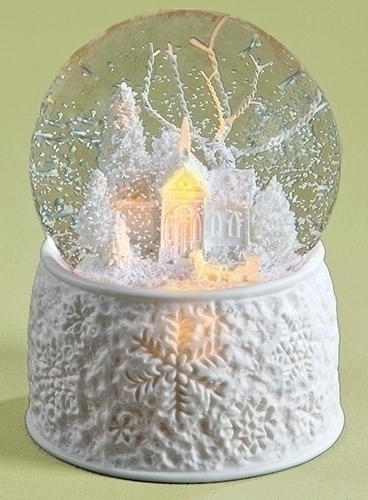 Shop for collectible snow globes and glitterdomes at Christmas Tree Hill. 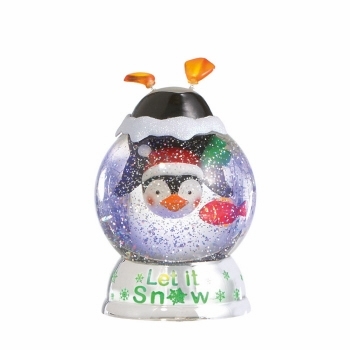 We carry the best selection of unique gift items. 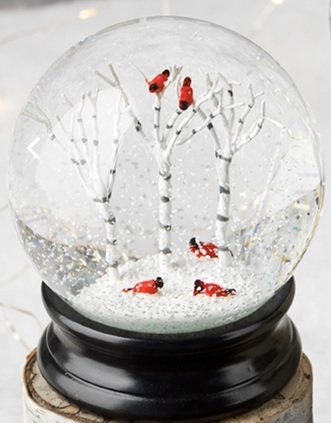 Snowglobe - "White Trees And Cardinals Snowglobe"
Glitterdome - "White Church Glitterdome - LED"
Battery Operated Shimmer Dome - "Battery Operated Shimmer Penguin Dome"